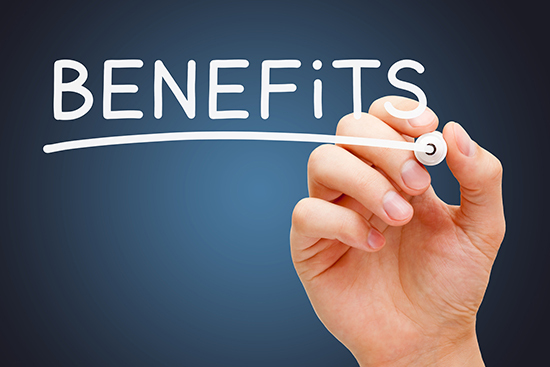 Benefits | Health Research, Inc.
Employees may choose from a number of health insurance plans. All employees who enroll in health insurance are automatically enrolled in dental and vision insurance. FSAs allow employees to set aside pre-tax dollars to pay for eligible expenses, thereby reducing their taxable income. HRI offers a Health Care FSA for eligible medical expenses, and a Dependent Care FSA for eligible child care expenses. Employees may enroll in the Parking and Transportation Expense Reimbursement Accounts, which allows them to pay for out-of-pocket work-related parking and transportation expenses with pre-tax dollars. Employees may elect to participate in optional Group Long Term Disability Insurance and optional Individual Short Term Disability Insurance. HRI participates in the New York State Employees Retirement System. Employees also have the option of enrolling in the New York State Deferred Compensation Plan, a 457(b) retirement plan. Enrollees in the New York State Deferred Compensation Plan have access to a wide range of investment options and contributions are tax-deferred. HRI employees are provided with personal leave on their first day of employment, and may accrue a generous amount of paid vacation and sick leave. HRI also observes all New York State legal holidays. HRI offers partial reimbursement of tuition expenses for employees who wish to further their education.